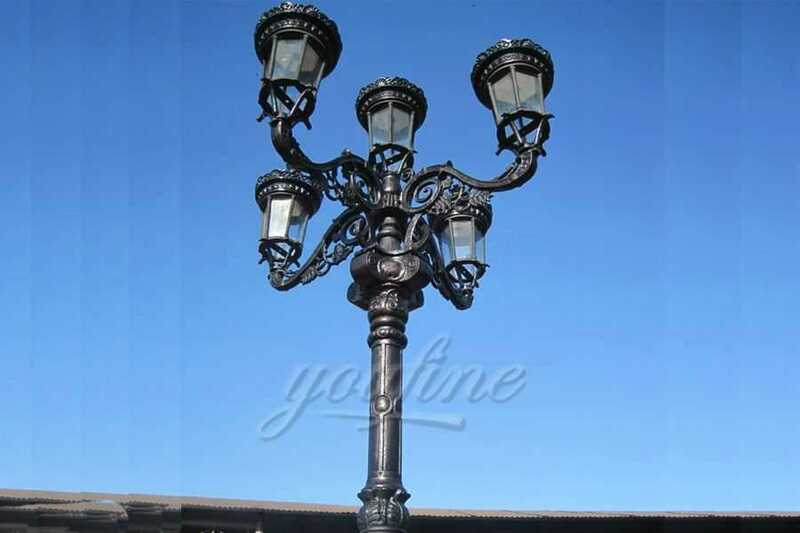 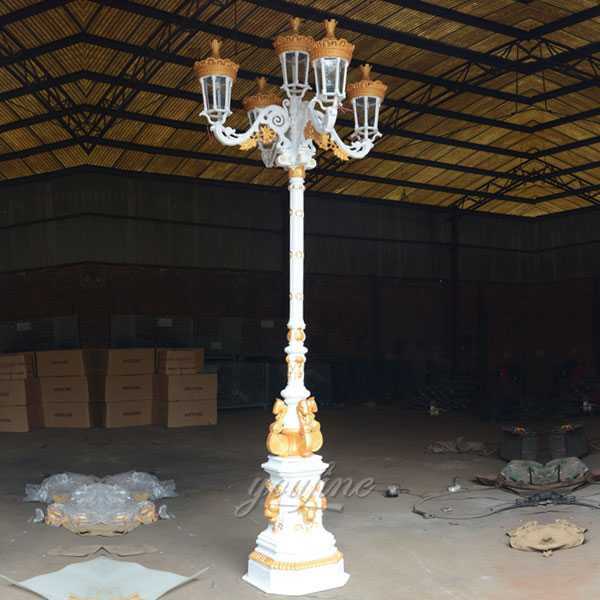 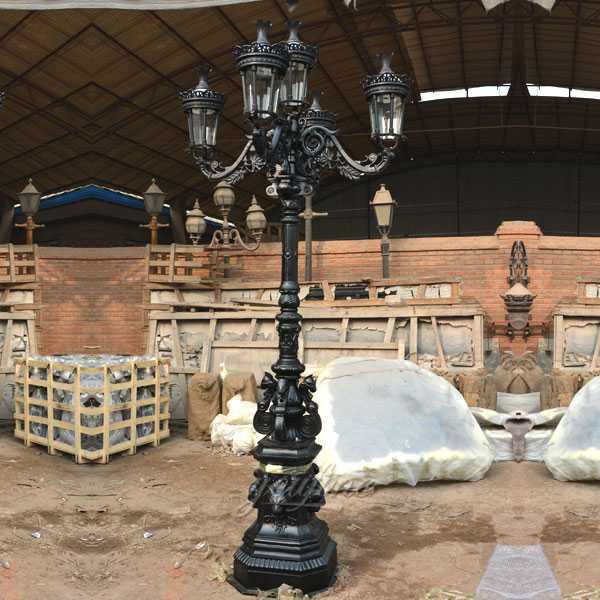 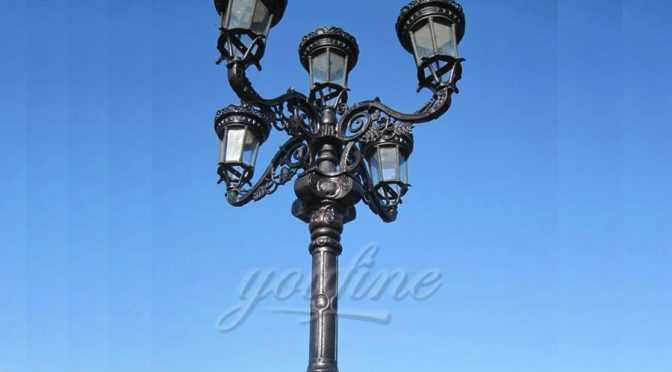 Our 7 foot tall cast iron lamp posts are ideal for use in gardens, lighting lanes, and even at the entrance. 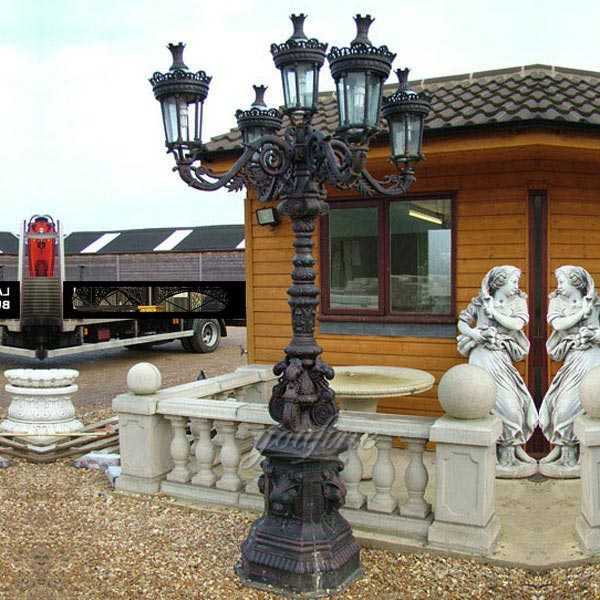 Provides a free evening light until the dawn bulb (do a page on the details of energy use and free light bulbs), which is energy efficient, this rear light set is ideal for lighting radii ‘ up to 20 meters of ambient light, also used for LED Or incandescent light bulbs. 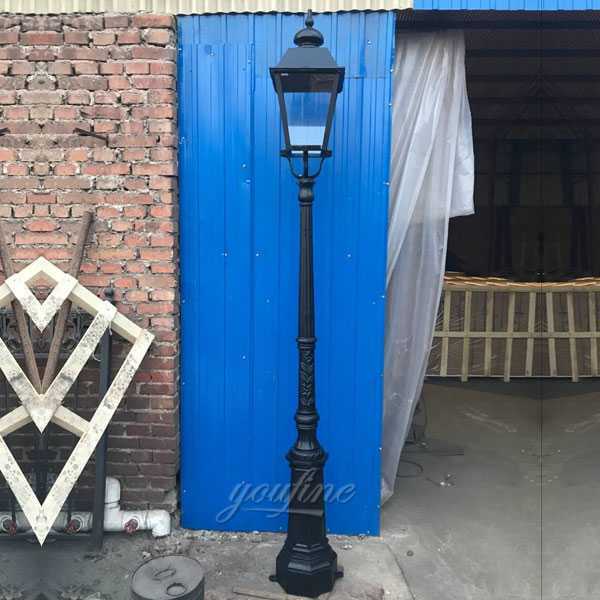 The lamp post is suitable for use either in gardens or as a center feature within your driveway, ideal for positioning within a flower bed or within landscaped gardens. 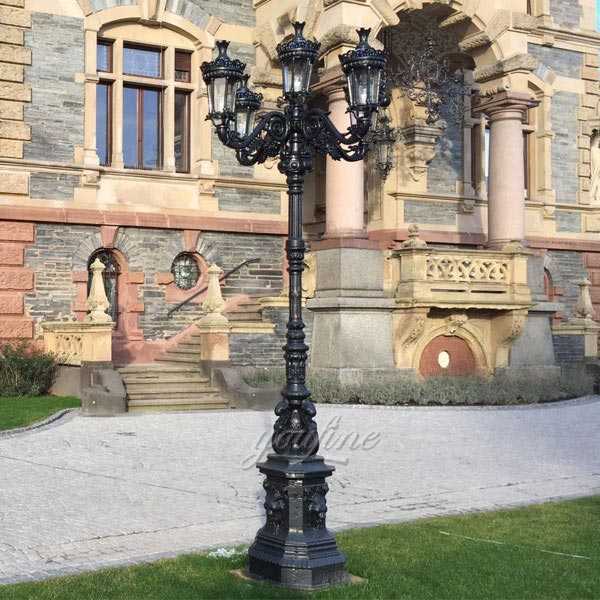 Within the attached imagery you will see a picture of the post installed at the edge of an area of lawn alongside old stone kerbing.